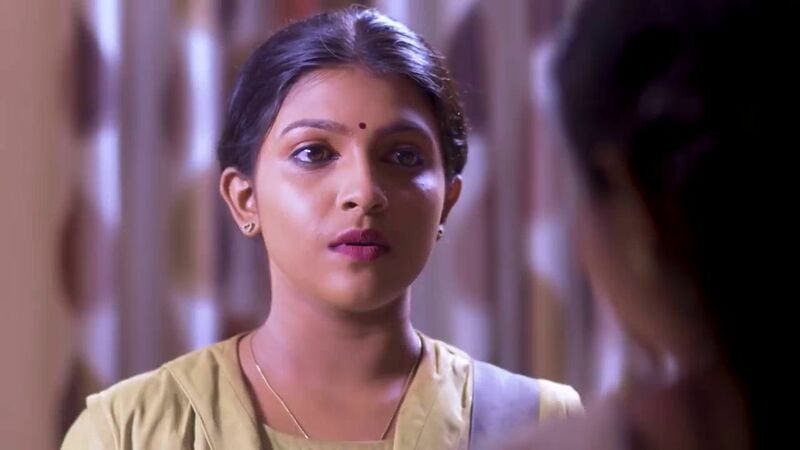 Leading malayalam general entertainment channel mazhavil manorama bringing Ilayaval Gayathri Serial from 24th sepetember 2018. Dr. Ram completed it’s telecast last week, they have wind up the show because of low trp ratings. Sthreepadam, Bhramanam are the top performing fictions for the channel, this serial handling a family subject. 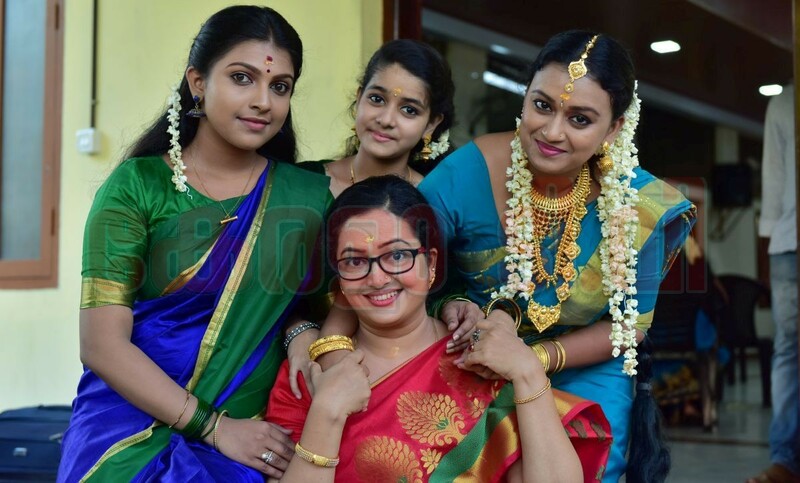 A young girl living for her family’s happiness, popular mini screen artists are appearing for #IlayavalGayathri. Harikrishnan, Vijayalakshmi, Varada Jishin, Gayathri Lakshmi, Sajan Surya, Manka Mahesh etc are in the cast of #IlayavalGayathri. A hard working Mother and her 3 daughters are the main characters of the show. Mazhavil manorama and it’s HD version will air this family television series from next monday onwards. Latest episodes of the show will be available through mazhavil official youtube channel and it’s website. we can soon expect a hotstar like application for mazhavil manorama programs. Now they are using youtube and mazhavilmanorama.com for online streaming videos. There will be changes with mazhavil schedule from next week, Dr. Ram aired at 7.00 P.M, Makkal is sowing at 7.30 time slot. Bhagyajathakam , Sthreepadham, Bhramanam, are the other television serials airing on the channel. Sajan Surya -There is no introduction need this mini screen artist, He is very popular among malayalee television viewers. Promos indicates that Sajan is playing a character with Negative Shade ?. He is trying to Marry of the girl. We will soon update about the character name of Sajan surya in IlayavalGayathri. Varada Jishin – She is doing another important character in this series, She is one of the daughter. We will update the character name of Varada in her latest serial. opening episodes of the serial is very interesting.